The Mary Ward Essay Prize for Traffic Medicine aims to raise awareness of Traffic Medicine among medical and allied health students. The prize is sponsored by the Road Safety Authority and commemorates Mary Ward, the victim of the first fatal automobile accident in history in Birr, Co Offaly in 1869. The essay competition is open annually to all medical and allied health students on a full-time course in a medical school in the Republic of Ireland. Marks are awarded for overall presentation, structure, strength of argument, completeness of supporting literature, conclusions and relevance to doctors, allied health professional, and medical and allied health students. The value of the prize is €500. The prize winner should be prepared to make a presentation of their findings at the research study day on Health, Mobility and Road Safety Research in 2019 in the Royal College of Physicians of Ireland. 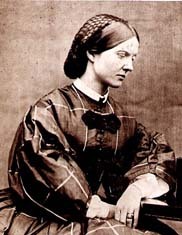 Apply now for the 2020 Mary Ward Essay Prize in Traffic Medicine! Your essay should be minimum 1,500 and maximum 3,000 words in length and should be on a subject pertinent to traffic medicine. It should include a review of relevant literature, but particular credit will be given for original thought and relevance to doctors, allied health professional, and medical and allied health students. You must be a medical or allied health student on a full-time course in the Republic of Ireland. Your essay should be in MS Word format. Please put your name and the name of your school in the header of each page. The closing date for applications is Monday 11 January 2020. 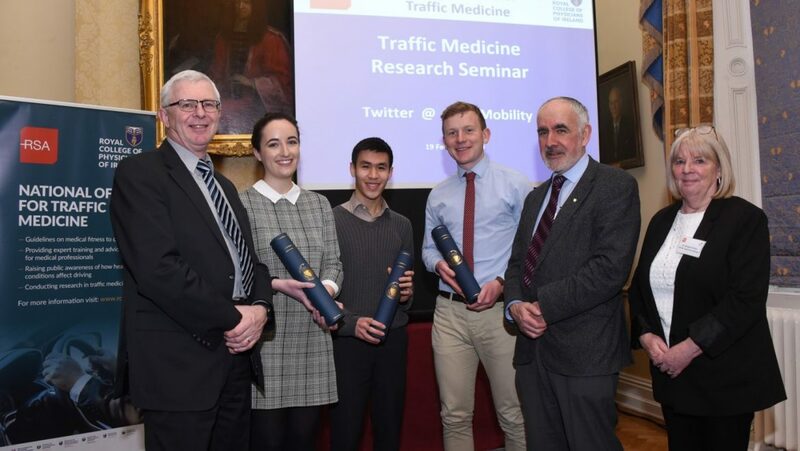 Edward Ahern, from the School of Medicine, University College Cork won 1st prize in 2019 for an essay entitled 'Cataracts and Traffic Medicine A Common Road Safety Issue Which we Fail to See'. Olwyn Feely from the School of Medicine, Trinity College, Dublin won 2nd prize for an essay entitled 'Medical fitness to drive and our ageing population should we abolish medical testing in older drivers'. Chai Shang Yuin from the School of Medicine, National University of Ireland, Galway won a commendation for an essay entitled 'Lagging Behind – The Emerging Influence of Jet Lag on Road Safety'. Luke Wallis, 4th year student from the Royal College of Surgeons of Ireland won 1st prize in 2017. Luke won €500 and presented his findings at the National Office for Traffic Medicine Research study day on Health, Mobility and Road Safety Research on 14 March 2017 in the Royal College of Physicians of Ireland. Take a look at 2017 winning essays below. At the National Office for Traffic Medicine, everything we do is aimed at making driving as safe as possible for all road users. Our office was jointly established by RCPI and the Road Safety Authority of Ireland in 2011, bringing the specialty of Traffic Medicine to Ireland for the first time.